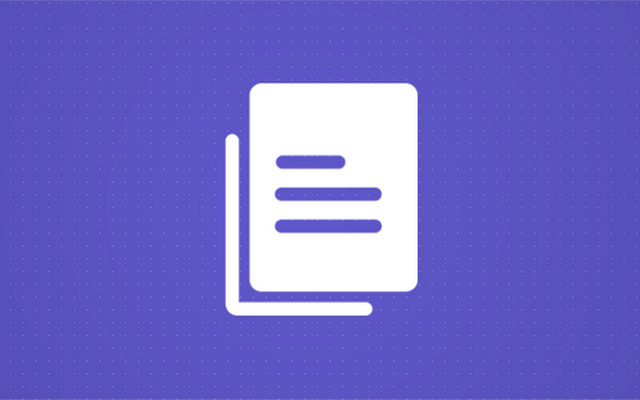 ﻿ What are WordPress Pages and When to Use Them? WordPress pages, besides posts, are the standard built-in post type that allows you to publish content on your blog. That wasn’t the case a few years ago until WordPress reached version 1.5. As it started as a blogging platform, WordPress offered only posts to its users. After some time, people developed a need for different post types that would allow them to differentiate dynamic posts from static pages that rarely change. We have already covered the differences between WordPress posts and pages. 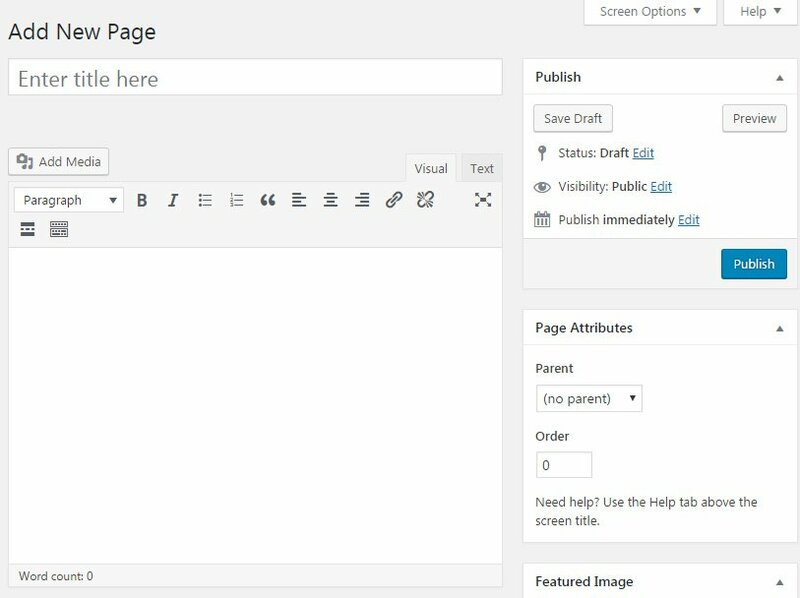 So, in this article, we’ll show you how to create your first page in WordPress. Luckily, creating WordPress pages is practically the same as creating posts. The only difference is visible on the right side of the screen. Where posts allow you to select categories and tags, pages give you the opportunity to arrange them in hierarchies, apply custom templates and reorder them as you wish. So, let’s focus on those parts. 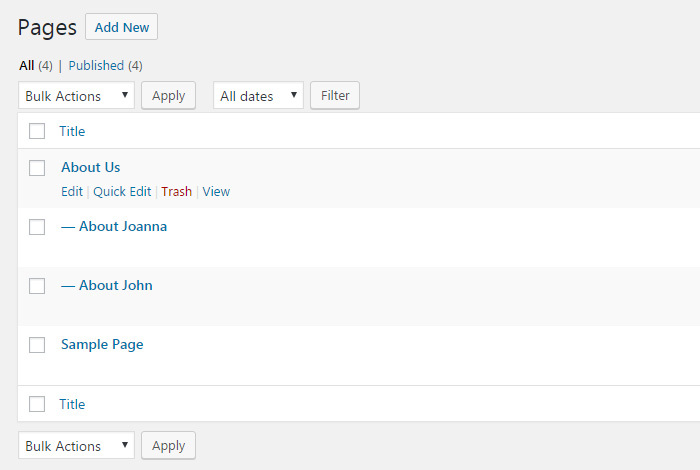 For details about the page editor, please see how to add a first new post in WordPress as everything’s the same. Unlike posts, you can nest WordPress pages and create groups that make sense to you. When creating a new page, or editing an existing one, select its parent and the relationship will be set. 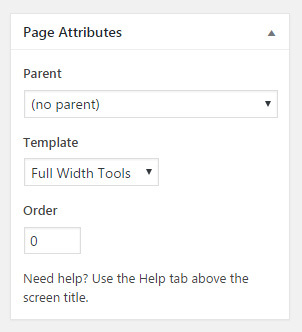 By using parent pages, you can organize your website and make it more attractive to both admins and users. This feature isn’t important only to you and your visitors. By correctly organizing WordPress pages, you can help Google and other search engines to recognize your site as a more valuable and organized one. There are no guarantees, but well-organized websites may rank better in search engine results just because of their structure. As an example, you may have a page dedicated to advertising on your site. If you want to give detailed descriptions and prices, you can create one page for advertising with banners, another one for sponsored posts or one for advertising on social media. All the aforementioned pages could be nested under “Advertising” page which would make it a tightly connected group understandable to everyone. Depending on the WordPress theme you currently use, any page can have a different template. By choosing another template, you can create an entirely different page design. So, for example, your “About me” page doesn’t have to be the same as the “Advertise” page. The design of templates depends solely on the theme you’re using. Of course, it is possible to create your own templates, but you will have to know how to work with HTML, CSS, and PHP to build one on your own. Unlike posts that depend on the date of publishing, pages can be quickly rearranged. You can reorder WordPress pages by giving them numbers. Use number 1 for the first page, 2 for the second one and so on. A perfect example when to use this feature are themes that focus on sections. In that case, each page represents a specific section on the site. You may have header and footer, a section for displaying posts, images, Twitter feeds, etc. You can easily rearrange sections just by dragging and dropping one page before the other. Even though there are differences between WordPress pages and posts, creating new ones is practically the same. Since we have already shown you how to publish a first WordPress post, this article taught you how to work with hierarchies, templates and how to rearrange pages. Next » Comments: What is a Comment and How to Manage It?